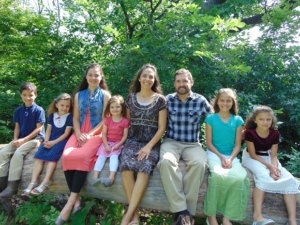 Nathan and Brittany Lundgren (and their six children) have been accepted into Northwest Independent Church Extension (N.I.C.E.) and will be ministering at Valley Bible Church in Kooskia, Idaho, where Nathan has been called as pastor. In 2018, Nathan graduated from Cornerstone Bible Institute. The Lundgrens are excited at God’s direction to this new ministry!